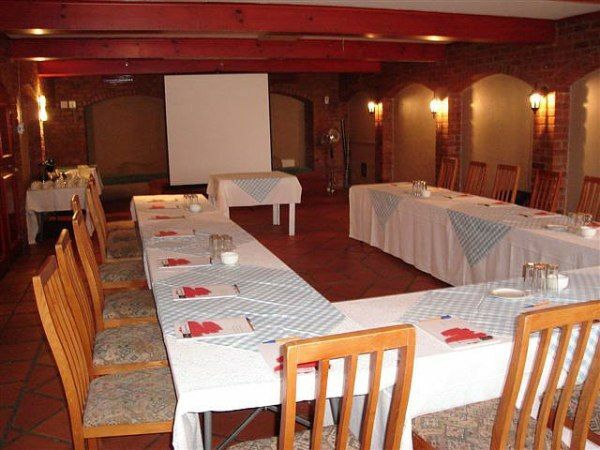 Set in the magnificent Maluti Mountains of the Eastern Free State Highlands is Maluti Lodge. 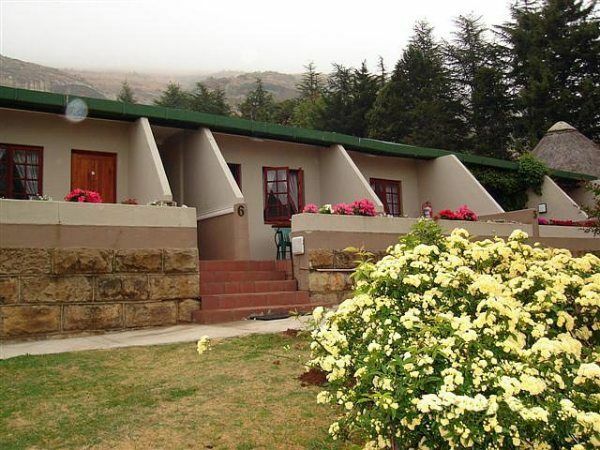 Overlooking the quaint village of Clarens, guests experience the rare pleasure of the true country quality and hospitality, well-known to this secluded enclave of the Malutis.<br /><br />Maluti Mountain Lodge offers accommodation in eight standard rooms, three thatched rondavels and 10 Luxury suites for families, which are all en-suite. 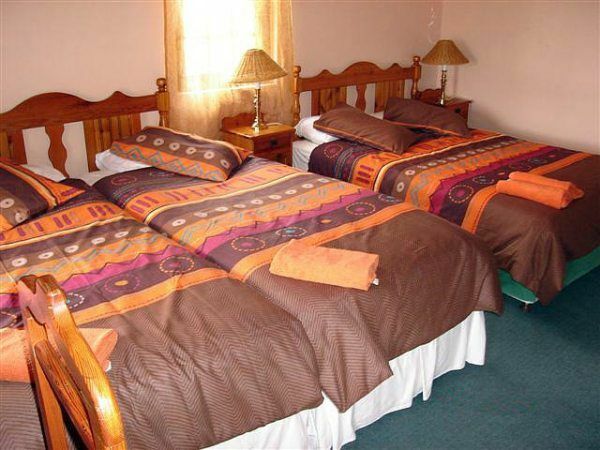 The luxury family rooms can accommodate up to six guests.<br /><br />The rooms feature selected DStV, tea and coffee-making facilities, as well as heaters and electric blankets for the cold winter months. Balconies on each of the rooms provide the opportunity to relax at sundown in the summer months. <br /><br />Most of the rooms offer breathtaking views of the mountains and the lodge gardens are the perfect place for children to safely explore and play. 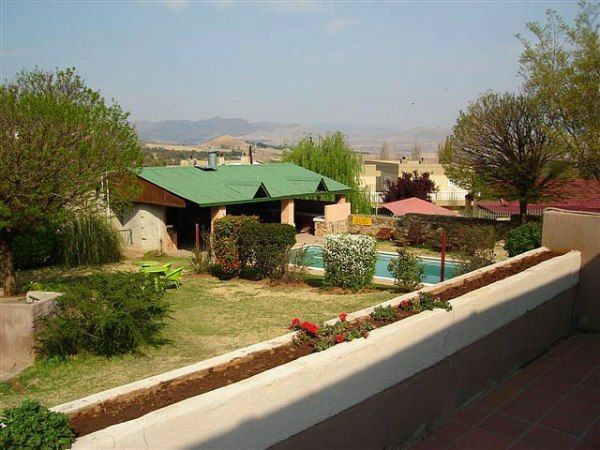 The swimming pool, the only one in Clarens, and lapa offer a wonderful setting for sociable braai&apos;s.
"The establishement could work for older people, but we were young ladies. Felt it was ancient. It was clean, but could really do with a makeover"
"Reasonable accommodation, which offers the essentials." 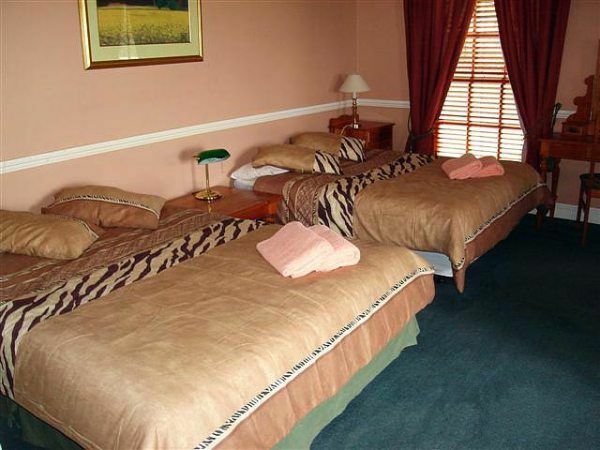 "The lodge is located just 2 minutes drive from the town square. Accommodation was basic but clean and tidy. The lodge is good value for money. Staff were extremely helpful and friendly. 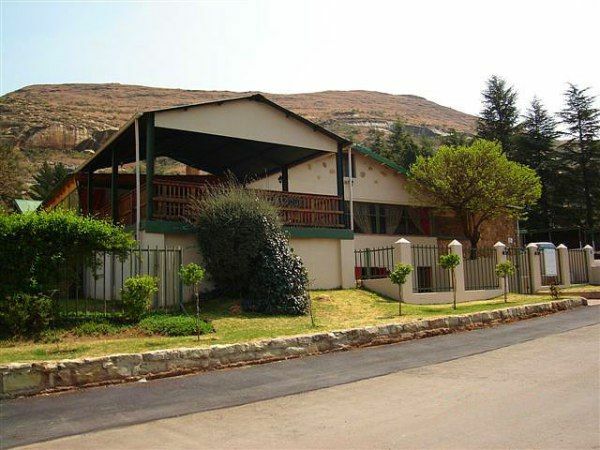 Would defiantly recommend it to anybody looking for accommodation in Clarens." "Enjoyed my stay. Glad to know it&apos;s biker friendly.I will stay there again, thanks." "Thank you for a wonderful stay. 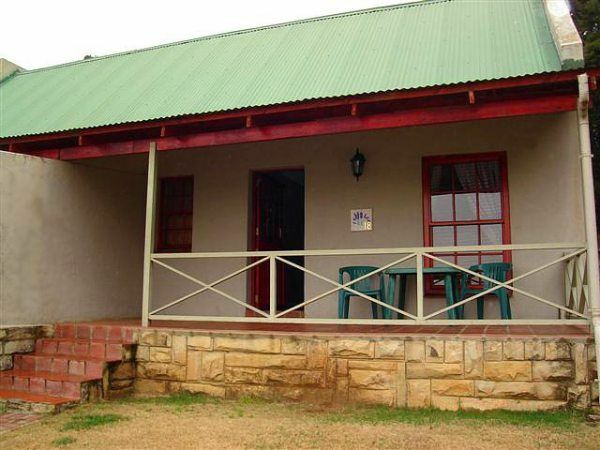 Our experience was a good one and we would stay at Maluti Lodge again the next time we visit Clarence." "Thank you for all the help and friendly atmosphere. Had a great weekend." "Had a pleasant stay in Room 28. Staff were very friendly and helpful and the amenities were good. Will stay here again." 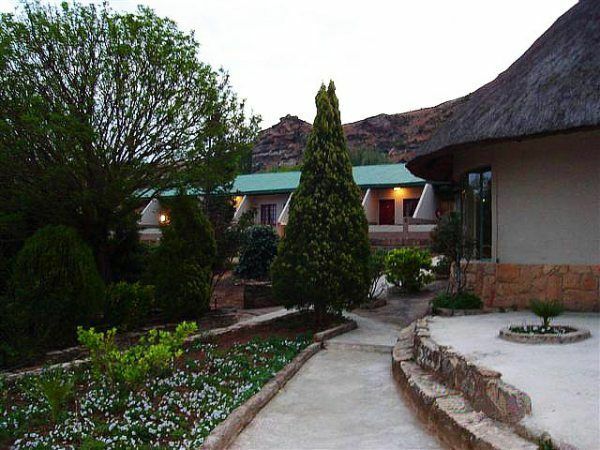 "Considering the fact that all other accommodation possibilities in Clarens were fully booked for the weekend of 27-29 September, we were happy to find a place at Maluti Lodge. The facilities were clean and neat, but very basic. We were very unhappy though with the bad attitude and blatant rudeness of a certain young lady working at reception whom had treated us with utter disrespect and condescension for the entire duration of our 3 day stay. Flirting with the bar man while the bar&apos;s full with customers, was also not very professional. I wouldn&apos;t recommend this accommodation to any other people, though." 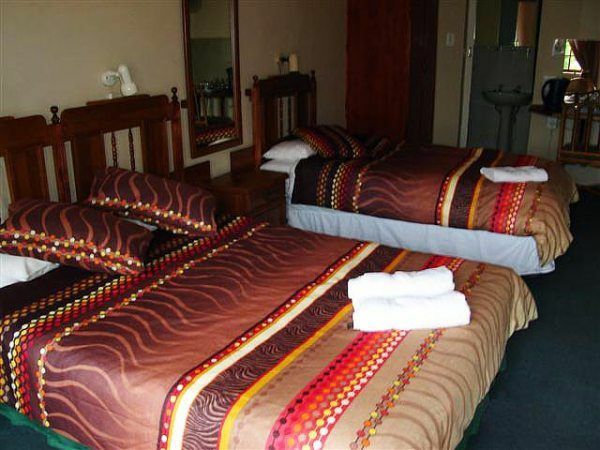 "One night stay at Maluti Lodge"
"Recommended for only one night&apos;s stay. Facilities are very limited and breakfast is very basic."